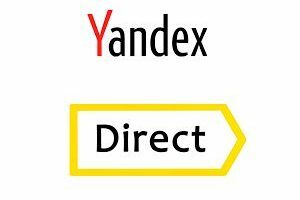 Yandex Direct is a Russian advertising service, same as AdWords for Americas and the rest of the world. 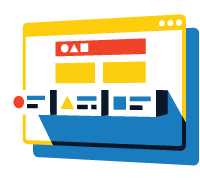 On Yandex direct advertisers place contextual and banner ads that are displayed on SERP results on Yandex search engine, and on Yandex partners’ pages. Contextual advertising can help boost sales and attract new customers mostly in Russia, because mostly they use Yandex. Yandex Direct has very useful tools, such as Yandex WordStat and Budget Forecasting Tool. Wordstat helps to find popular keywords in the targeted geo location. Budgeting tool is used to decide the most optimal budget for the advertising campaign. The charges for advertisements are incurred when the user clicks on the ad.